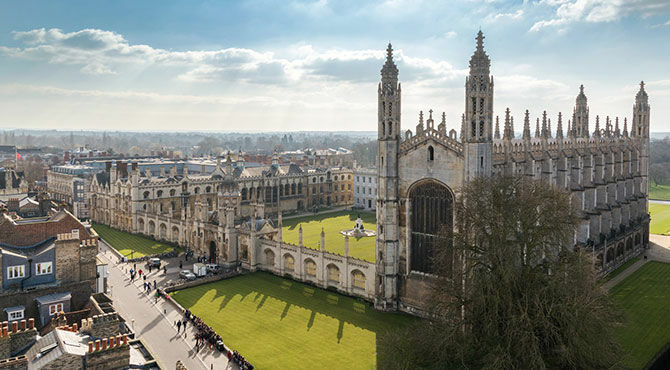 University of Cambridge, UK is inviting applicants to apply for a postdoc position in psychology. Applications are invited up to March 10, 2019. We are looking to appoint a Research Assistant to manage recruitment of participants into The Autism Genome Cohort- UK study (AGC-UK). The AGC-UK aims to investigate the genetic and environmental contributors to mental and physical health in a cohort of 10,000 autistic individuals and their families in the UK. These will also be part of a large genetic association study of 100,000 autistic people worldwide, with the aim of understanding the role of common genetic variants in the biology of autism and associated traits. This study is funded by the Wellcome Trust and the Autism Research Trust. The appointee will be responsible for recruitment of participants and data collection, organise bio-sample collection, developing the ethical and logistical framework, and contribute to the production of research reports and publications. The appointee will also be involved in public-patient involvement activity and supporting a social-media based recruitment campaign. The appointee will work with the Director, the Project Coordinator of the AGC-UK, Research Associates, and other members of the Autism Research Centre (ARC). The role entails liaising with teams at the University of Cambridge (led by Professors Simon Baron-Cohen and David Rowitch), the Wellcome Sanger Institute (led by Professor Matthew Hurles and Dr Hilary Martin), and UCLA (led by Professor Dan Geschwind), along with autism charities and other stakeholders. The appointee will also work closely with the research coordinator appointed for this study. Candidates must have previous experience in working in research projects and should hold a degree in Genetics, Psychology, or Neuroscience or a related science subject. Previous experience working with autistic individuals is desirable. The role holder will have good organizational and communication skills. Fixed-term: The funds for this post are available until 14 January 2024 in the first instance. The closing date is 10 March 2019, with interviews to be confirmed.